I'm on such a concealer hype at the minute as you can probably tell from my Budget Concealer Palette post recently and so I thought it was worth doing a round up on the rest, because there's some blooming great ones out there. I've spoke about how incredible this concealer is for such a long time... and it really is. It does what it says on the tin - it's a super creamy concealer and of course its radiant. It blends in so easily and doesn't crease when set with a powder. I can't say anything bad about this. This is the concealer that turned me away a little from wearing foundation. So much so in fact that I can't remember the last time I wore the stuff. I wear this in place of it, it covers up any areas of imperfection and when used alongside the NARS Radiant Creamy Concealer for under my eyes and a bit of powder, my skin looks virtually flawless without looking as though I've got too much makeup on. 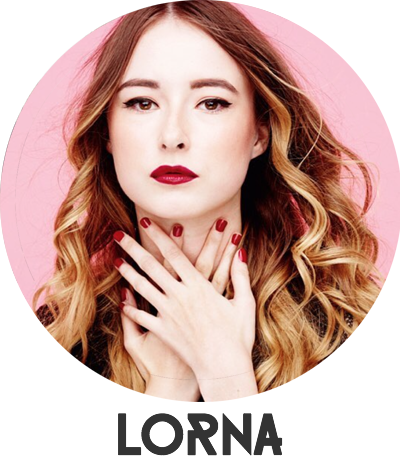 I just couldn't not mention this cult favourite in a concealer round up, could I? This concealer is super budget friendly and will still likely be one of the best concealers you've ever tried. It blends well, gives great coverage... There's not really much more you could ask for from a concealer. This concealer is super high coverage, it's great for covering anything that you find to be a real problem. It's buildable so if you really need that high coverage, this is your one. It lasts well and blends nicely. This concealer is great if you struggle to get your concealer to last. It comes with a powder to use to set the concealer and it really does just that. This stuff won't budge. This concealer is unbelievably creamy. It works incredibly well against my dry skin and it feels super luxe when using it... But I mean, it is Charlotte Tilbury after all. What else would you expect? A concealer that I'd love to be able to just save for special occasions but I just can't get enough of it so I use it all the time. What concealers are you loving right now? 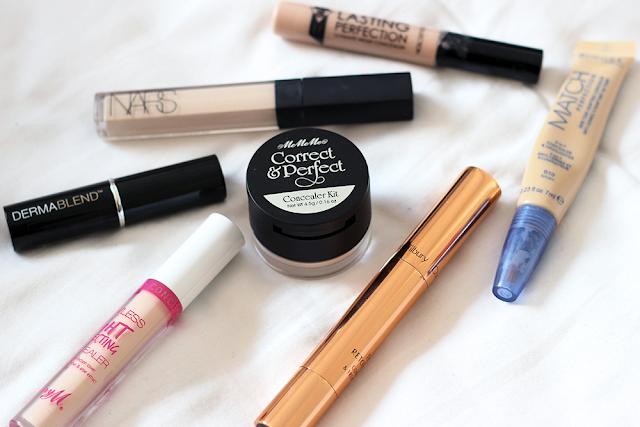 The only one I've tried fro these is the Collection lasting perfection concealer and I absolutely love it! I'm definitely going to be purchasing some of the ones you've mentioned especially the Nars one since I'm always not he hunt for a new good concealer! OOh I need to try that Rimmel concealer, I love the foundation! I LOVE the Dermablend concealer stick. It's surprisingly creamy for such high coverage and doesn't crease too much under my eyes. I have been wanting to try the NARS concealer for so long but don't really know if it's worth it. Great post! I think that despite it's price the Retoucher is one of the best concealers I've tried! It's wonderful for post-spot marks and flakey areas.